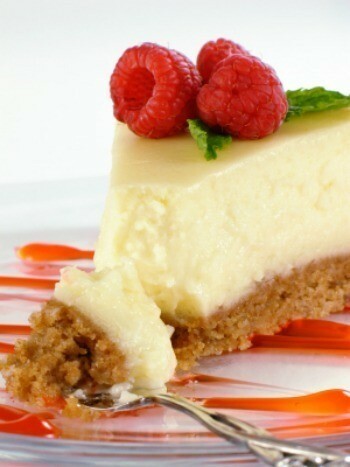 Graham cracker crumbs are a staple for the cook who makes lots of quick desserts or cheesecakes. 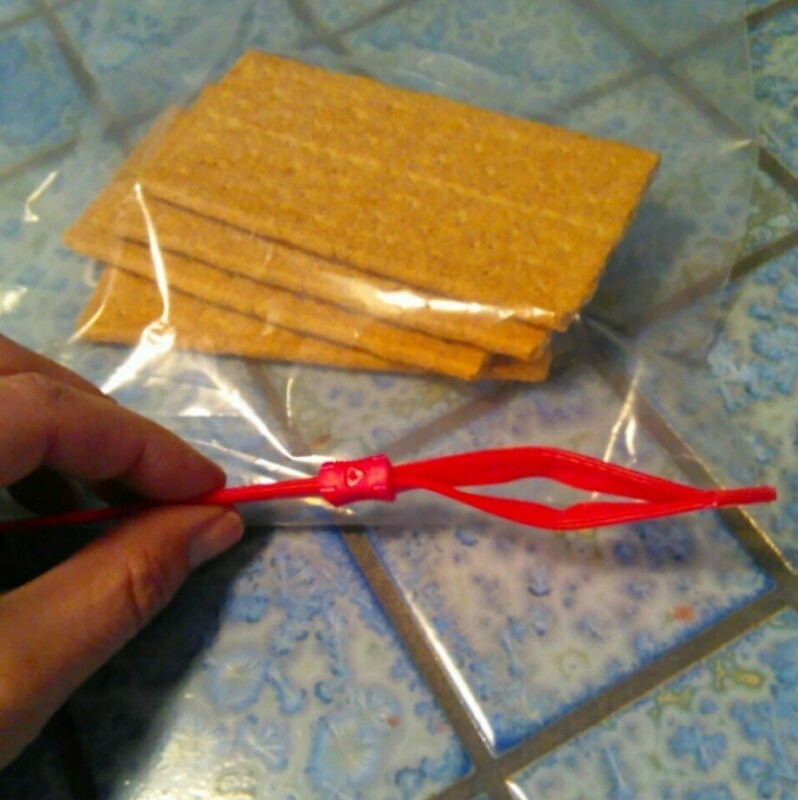 This is a guide about saving money on graham cracker crumbs. 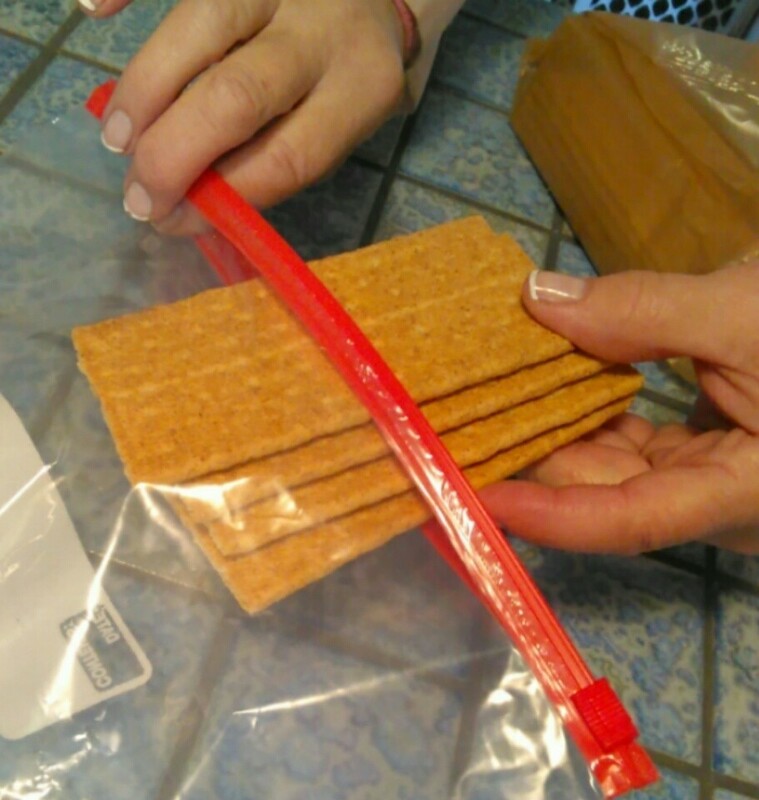 Slip a few graham crackers into a gallon-size Ziploc bag. Zip up the bag, but not all the way - leave a small vent for extra air to escape. 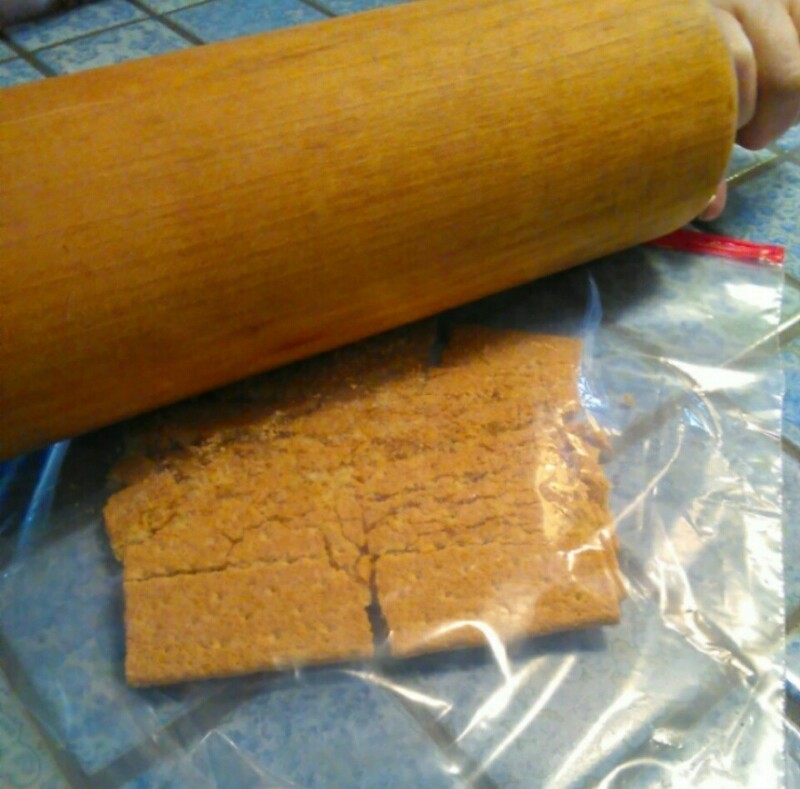 Roll them with a rolling pin, shake them a bit, and roll again. Pour them into your mixing bowl, or zip them up until you're ready to use them. Crumbs with zero mess. Enjoy! I can vouch this works. I use the bag to crush cracker crumbs to coat chicken or to put in meat loaf. 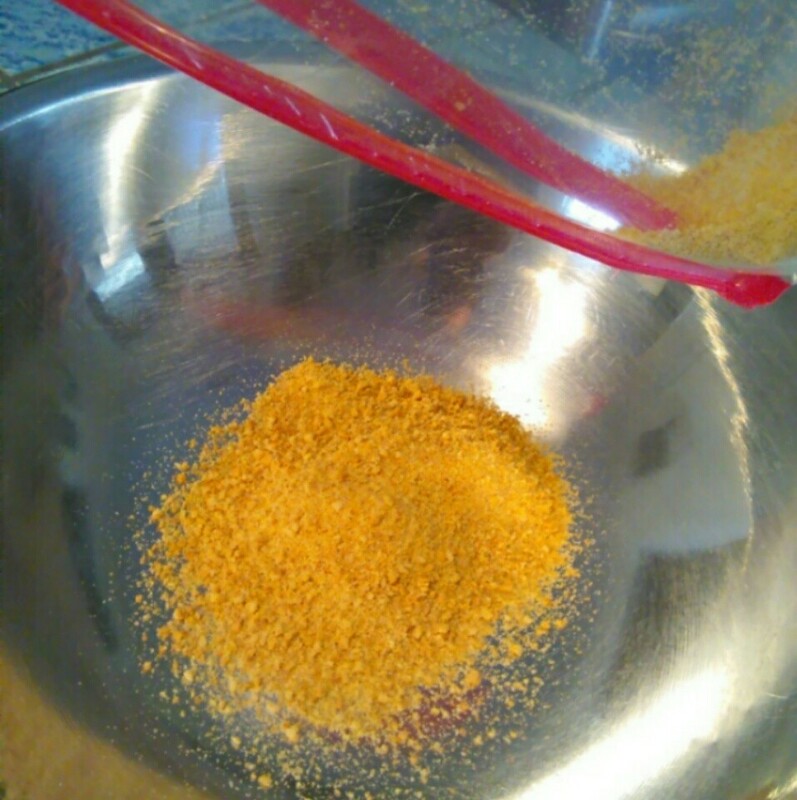 Graham cracker crumbs are an essential for lots of "quick baking". I used to buy the cheapest boxes of crackers, and pulverize them to get crumbs for my recipes. I found out today that the "crumbs" are cheaper than the whole crackers. Graham cracker crumbs are in the flour and cake aisle, while the whole graham crackers are in with the cookies. There is a significant savings. Check it out.